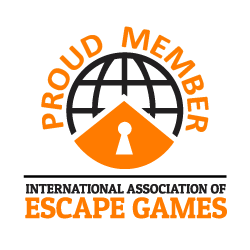 America’s Escape Game is the Best place to play an Escape Room and a top attraction in Miami, Ft, Lauderdale, Sunrise and Sawgrass Mills. As a local, resident, or tourist you should come and visit our Sawgrass Mills location; a place that welcomes your family and friends to have fun, celebrate your birthday, anniversary or host your Corporate Team Building events. Remember to schedule and Book a Game when you plan to travel to Florida, or stop by after you shop at Sawgrass Mills Mall, and make your entertainment and vacations unforgettable!